Refer to attraction website for exact details. Concession: €14, students and under 18 years of age. 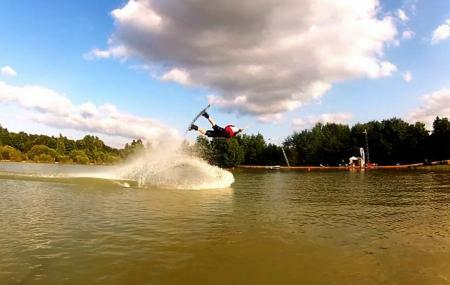 How popular is Anjou Wake Park? People normally club together Musee Lurcat and Jardin Des Plantes D' Angers while planning their visit to Anjou Wake Park.